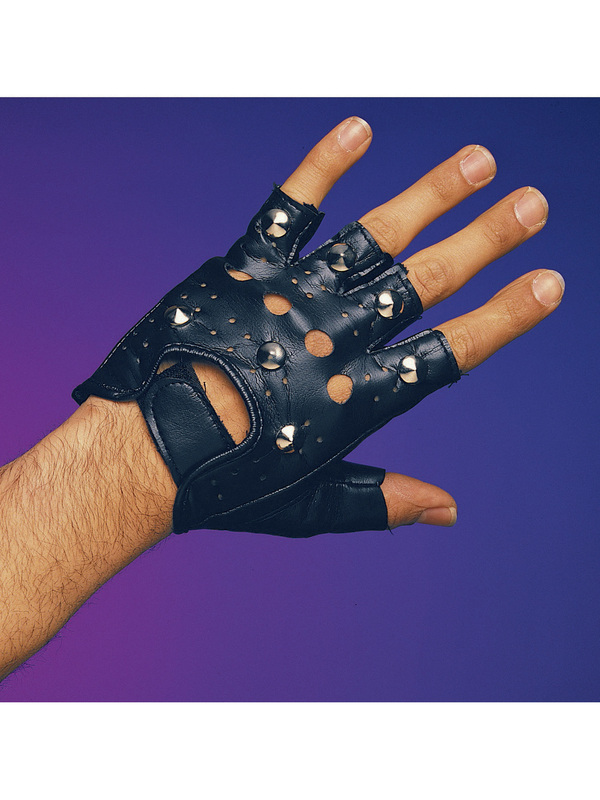 Rev that engine in style when you’ve got this Single Studded Glove. Orders come with just one black glove. It is fingerless and features a few metallic-looking studs across the surface. Wear this to turn into a real badass biker dude along with a few other accessories found on our site.